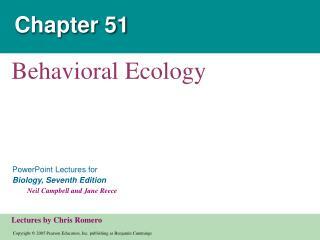 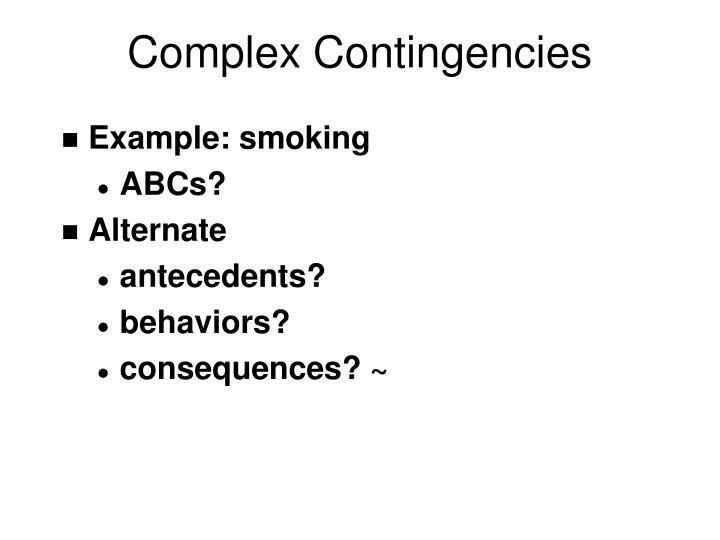 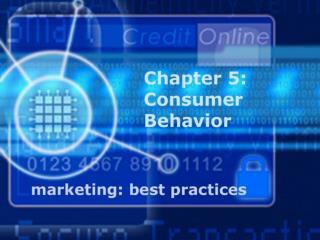 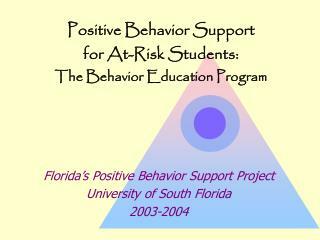 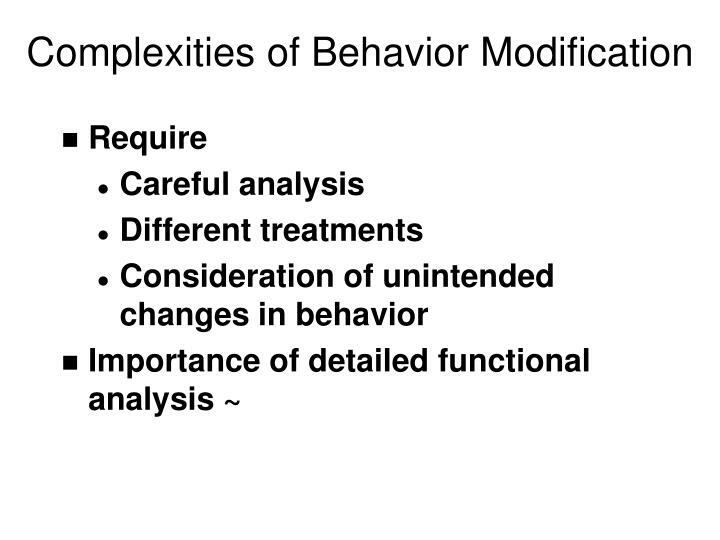 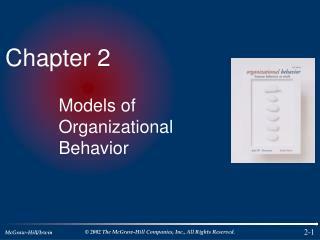 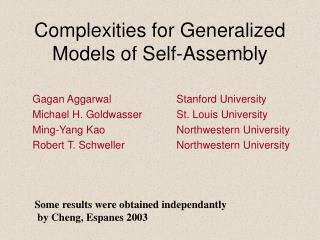 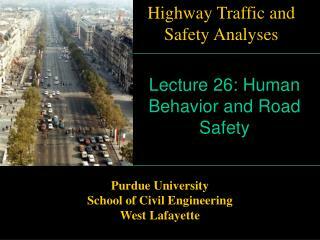 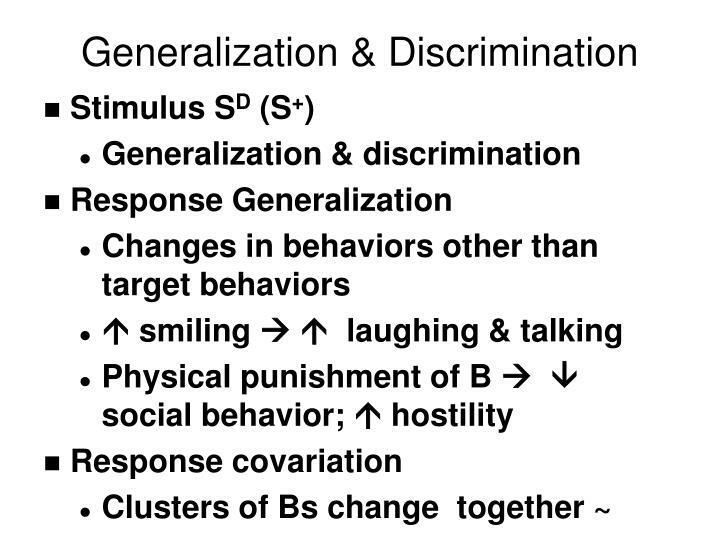 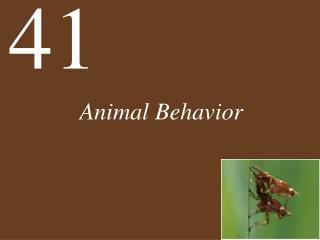 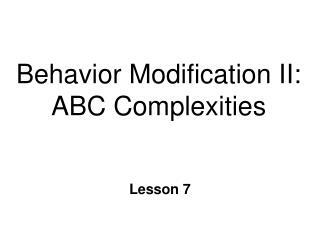 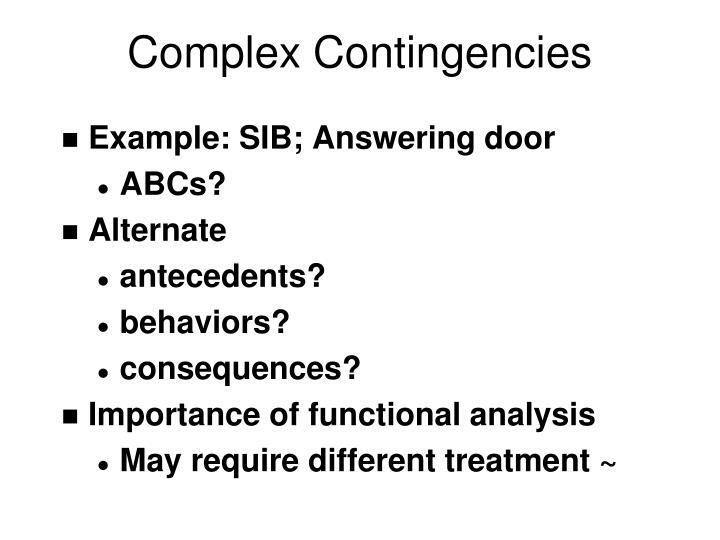 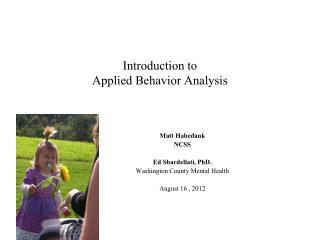 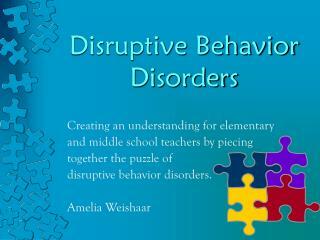 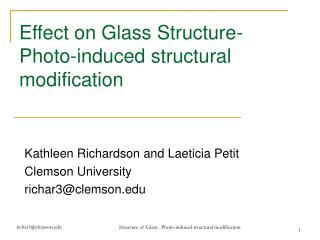 Behavior Modification II: ABC Complexities. 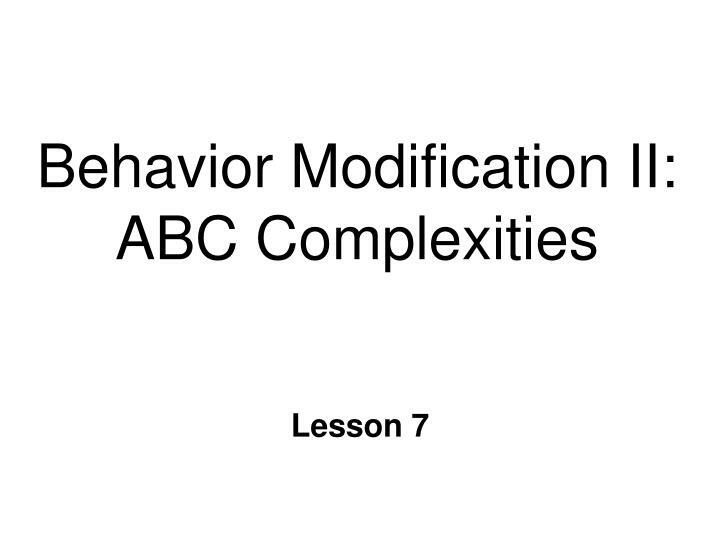 Lesson 7. 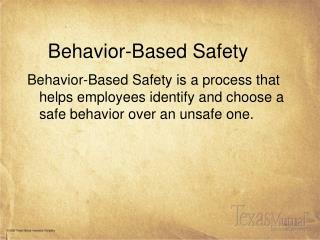 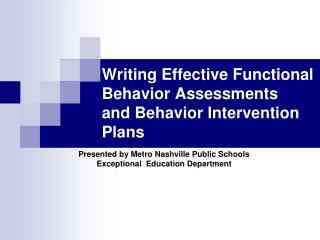 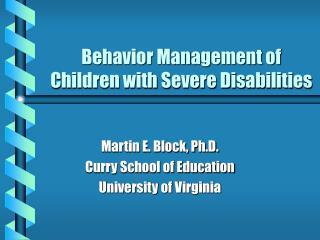 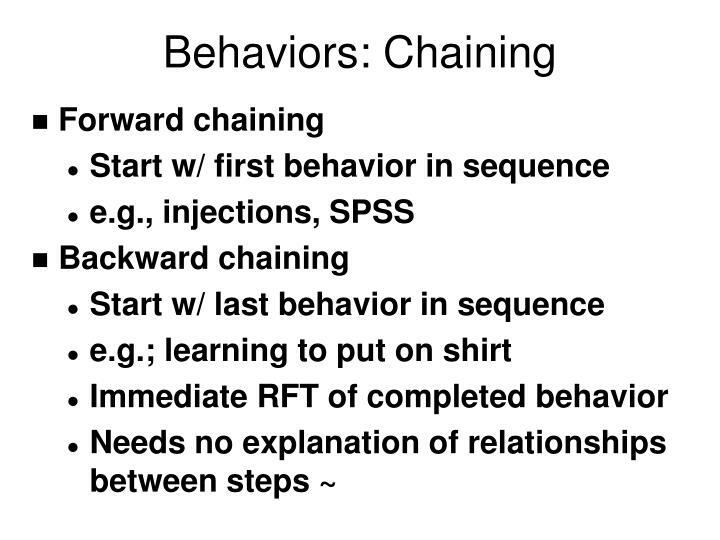 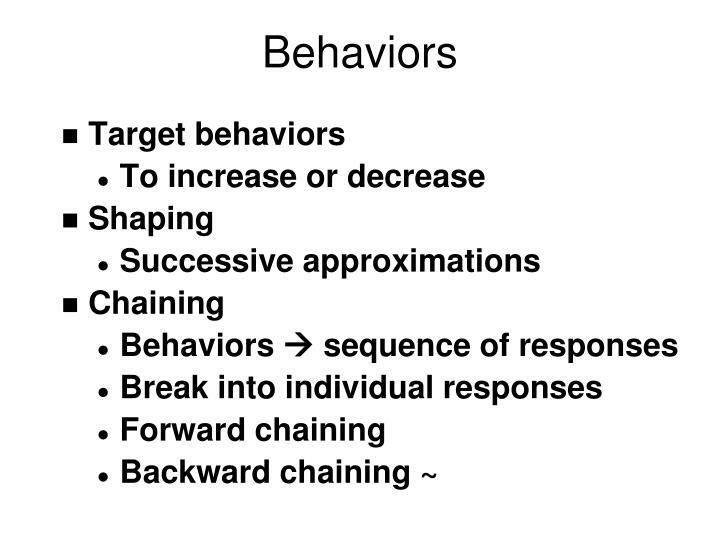 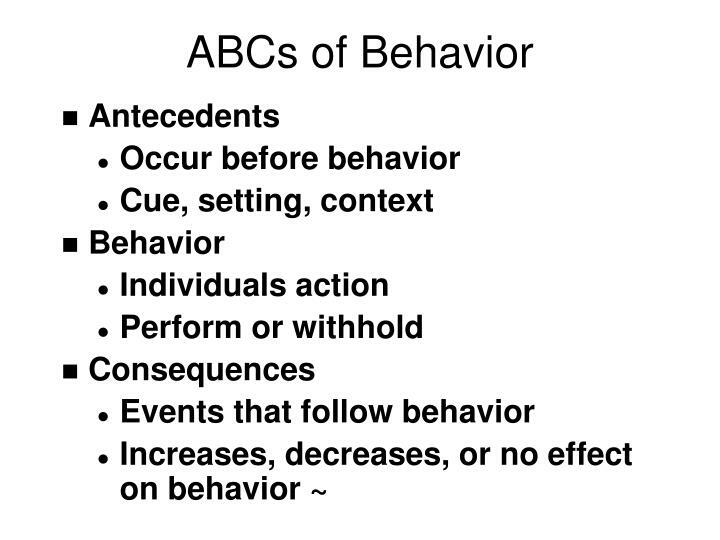 ABCs of Behavior. 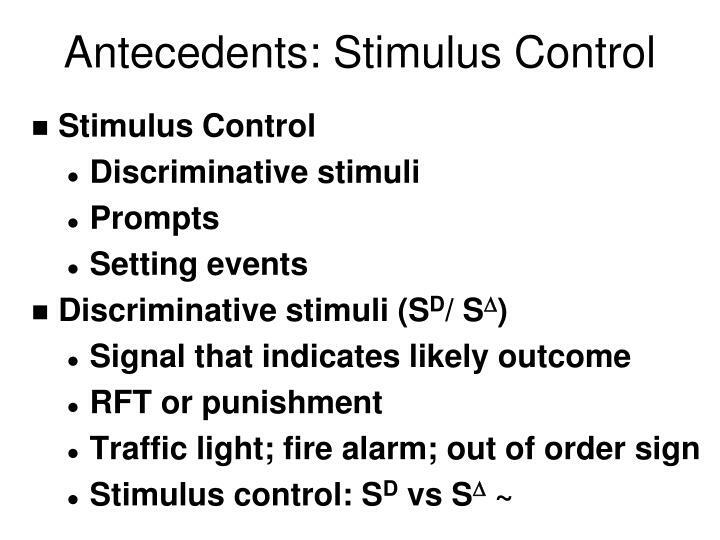 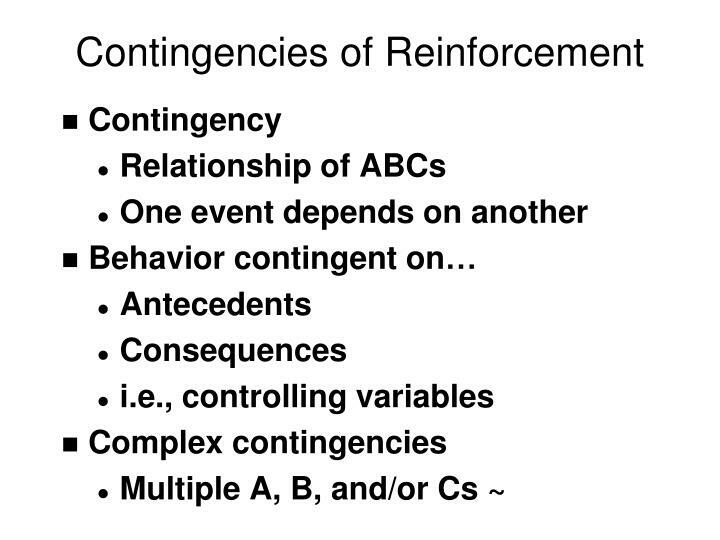 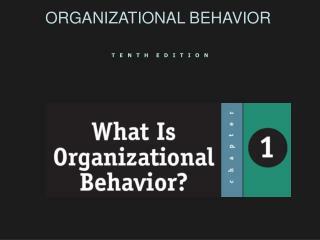 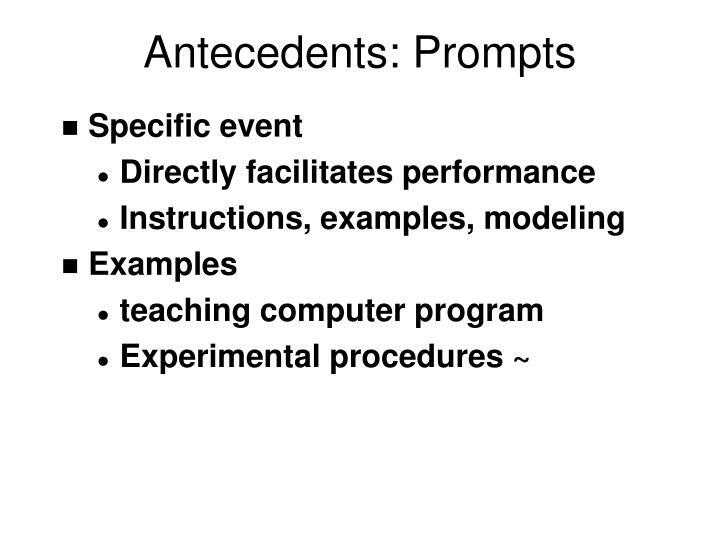 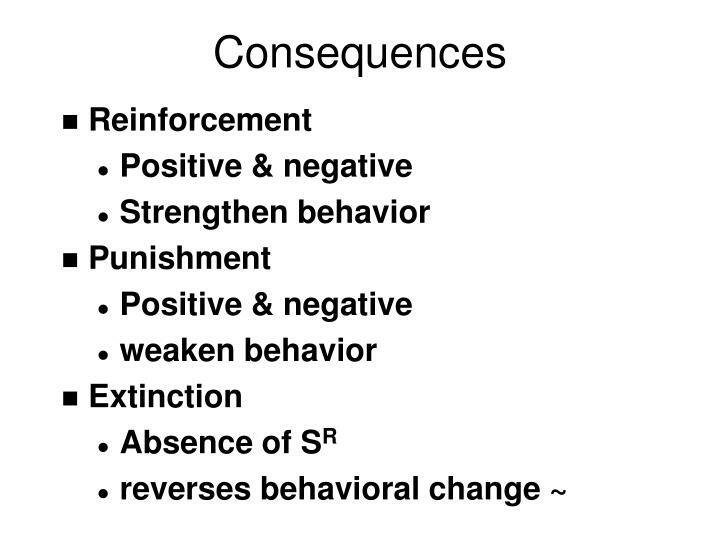 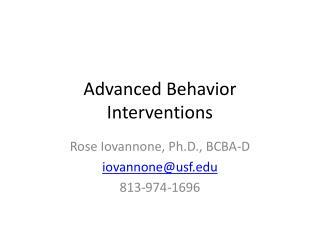 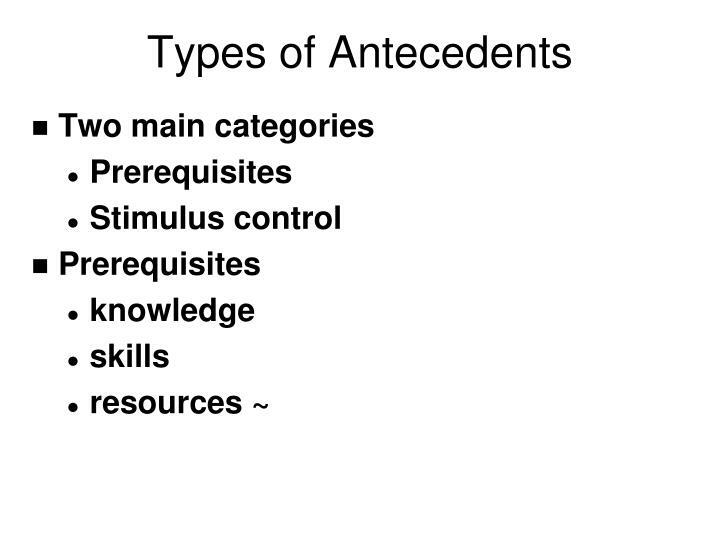 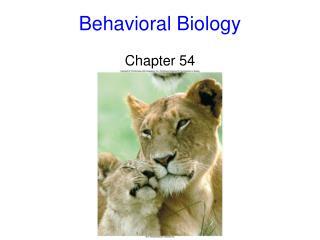 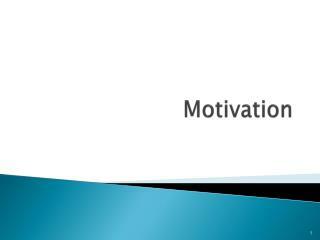 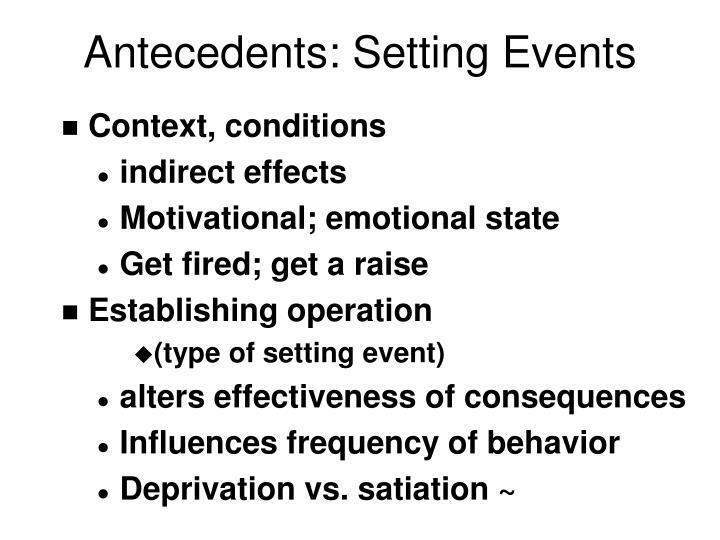 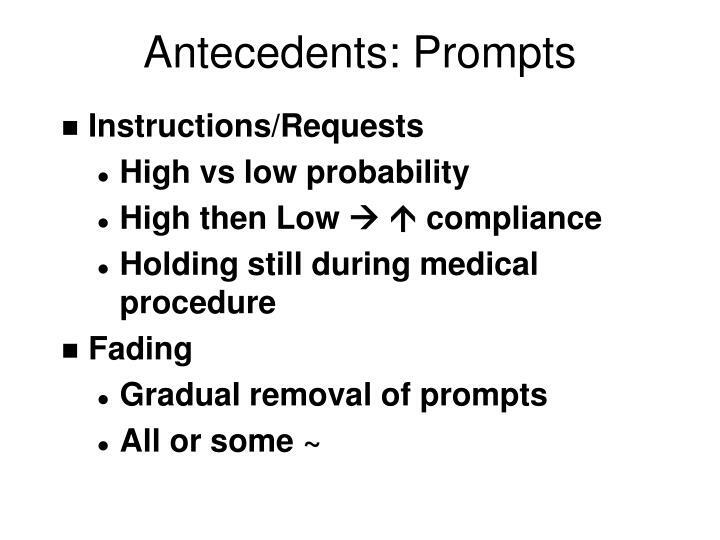 Antecedents Occur before behavior Cue, setting, context Behavior Individuals action Perform or withhold Consequences Events that follow behavior Increases, decreases, or no effect on behavior ~.